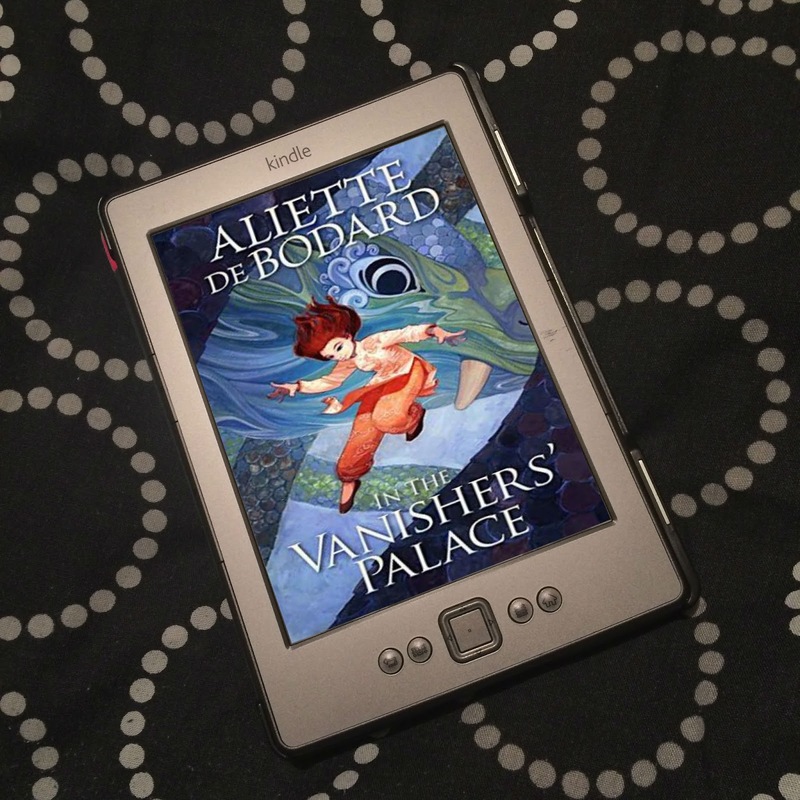 I received this eProof for free from HarperVoyager via NetGalley for the purposes of providing an honest review. Trigger Warning: This book features racism heavily, though between fantasy races. Oh my god, this book! 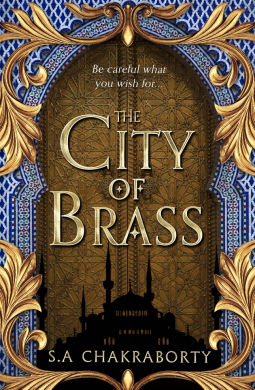 Everyone has been raving about The City of Brass by S. A. Chkaraborty, and for bloody good reason! It's incredible! Nahri is a homeless con artist, orphaned as a baby, living on the streets of 18th Century Cairo. She's built herself a reputation as a healer through her schemes, swindling the rich and powerful Ottomans, just to get by. But what she really wants is to be a real healer. She's trying to save up as much as she can in order to study medicine, but it doesn't look like it's going to happen any time soon. When she accidentally summons Darayavahoush, a Daeva djinn warrior, during one of her scams, her life is turned upside down. Not only does she discover that the magic she has always dismissed is real, but she also learns of her family history - and she's so much more than a homeless con artist. When she is attacked by a patient possessed by something, Dara tells her there is only one place she will be safe: Daevabad, the legedary city of brass. Her ancestral home - a place her very existence will turn upside down. I cannot even begin to tell you how incredible this book is! The City of Brass is inspired by Middle Eastern culture and folklore, with the Islamic faith present throughout, making this high fantasy a huge standout and so different from the plethora of high fantasies inspired by Medieval Britain. But it's not just it's difference, it's uniqueness that is so brilliant. It's the setting, the world building, the politics! This is a rich and lush fantasy that is so very easy to get lost in; I was completely captivated by the world of the djinn. And the characters! Nahri is spunky and awesome. She hasn't led a great life, but she's not one to wallow. She does what she has to, to survive, and she's not opposed to breaking the law in order to do so. Then she's whisked away from all she knows to a world of luxury, where she wants for nothing, because she is so revered. She learns about her people as a whole, the djinn, and her tribe, the Daeva, and her ancestral family, the Nahids. But there is so much people want from her. She is seen as a light of hope for the Daeva, a return of the family they held so dear. And, as the Nahids have healing powers, she is in demand; the King is constantly sending her patients, yet she still has so much to learn. 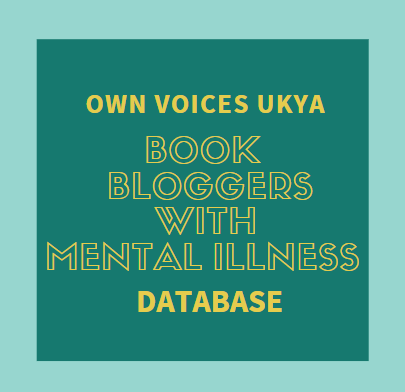 She had hoped Daevabad was a place where she would be safe and free, but she feels like a prisoner, with expectations and demands put upon her from every direction. Even Dara, who she has grown close to and developed feelings for, has expectations of her. The only solace she finds is in the tentative friendship growing between her and Ali, although she knows he's spying on her for the King. And Ali himself is such a sweetheart. He so believes in doing the right thing, his faith influencing his morals, but being the second son, there's only so much he's able to do. Since he was five he has been trained to become Qaid, the leader of the Royal Guard, to his older brother, Muntadhir, the heir to the throne. That is his role, and he has no more power than that. There is quite a bond between Ali and Muntadhir, but they are so different, and Muntadhir follows their father, and their father will not be swayed. It's not necessarily that easy, anyway. It's political, and everyone needs to be kept happy; if the King is to help the shafit, the tribes - especially the Daeva, who think the shafit to be not far off an abomination, believing what the Prophet Suleiman decreed, and that djinn should steer clear of humans - won't be happy, and Ghassan wants to keep a peaceful city. If that's at the cost of the shafit, so be it. But Ali is such a good guy, he tries to follow orders while also doing what's right. He does form a friendship with Nahri, as a person, but he has issues with the Daeva and their treatment of the shafit, and abhors Dara for his past. Prejudice lies at the heart of The City of Brass. And what is so interesting is seeing things through Nahri's eyes - she who has grown up away from Daevabad, so hasn't been brought up on the prejudices of any tribe. She hears about what happened to Daevabad from Dara, from his time when serving under the Nahids, and she hears about the rebellion that slaughtered countless Daeva. We hear from him the terrible things that have been done to his people. And yet, through Ali, we see how terribly the Daeva treat the shafit, and we learn of Dara's past, and the attrocities he committed. Both sides believe they were right, but we, the readers, and Nahri, sometimes, see both sides, and see the terrible, criminal things they've both done. Who is right, and who is wrong? It's not as black and white as that. But the old resentments and suspicions are brewing again, and with the unrest between the Tanzeem and the Daeva, and with all the return of Dara and Nahri has stirred up, Daevabad isn't far off reaching boiling point. There is prejudice, bigotry and racism at every turn - even Ali is on the receiving end for being of mixed heritage - and it's not going to be long before it's acted on. The shafits are called "dirt bloods", and the Daeva "fire worshippers" - which, to the Daeva is just as grossly insulting as the n-word is in our world. Tensions are mounting, and it's not surprising when things become chaotic. And time and again - before things even reach boiling point - I was reminded of the racist atrocities and terrorism that happens in our own world. The City of Brass is a fantastic, involved, and wonderful high fantasy, but it's also a mirror, showing us how we, as people, throughout the world, are no less criminal. The City of Brass is such an amazing fantasy, so complex and action-packed, and so deftly handled by Chakraborty! It set my imagination alight, took me on one hell of a ride, and with that unbelievable, climactic cliffhanger, has left me desperate for more! If you're a fantasy fan, this is definitely one not to miss. I absolutely cannot wait for the second book in the Daevabad trilogy, The Kingdom of Copper. 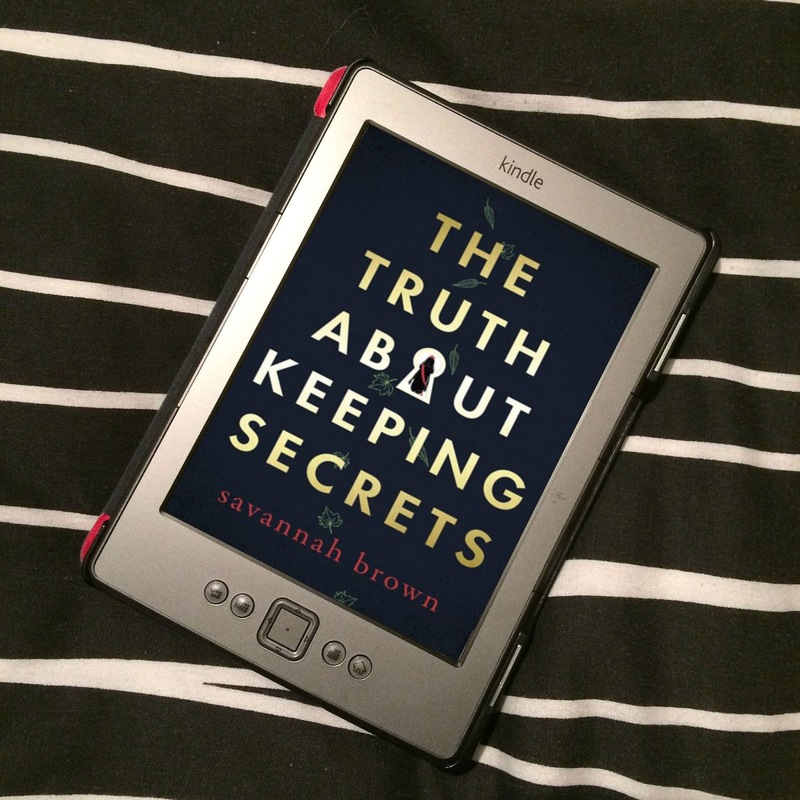 Thank you to HarperVoyager via NetGalley for the eProof.